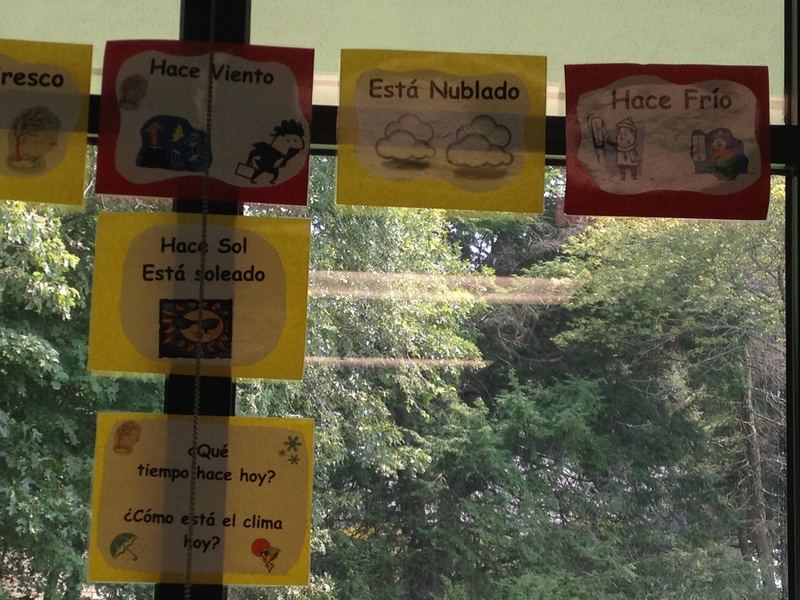 This entry was posted in Routines and tagged calendar, routines, target language, weather, word of the day. Bookmark the permalink. 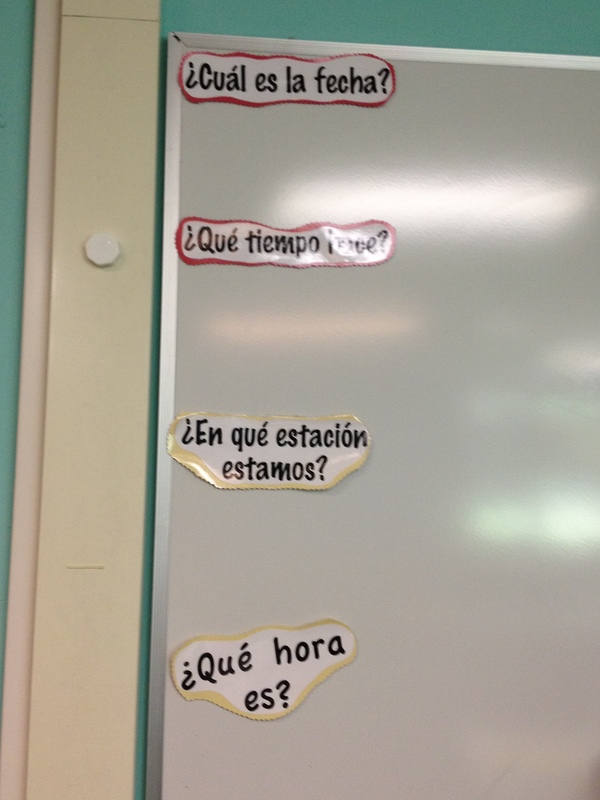 ← I can navigate my classroom-en español!